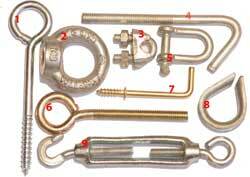 + Is a bolt stronger when made out of stainless steel? 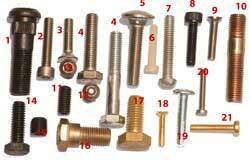 No, stainless steel bolts are rated for corrosion resistance. 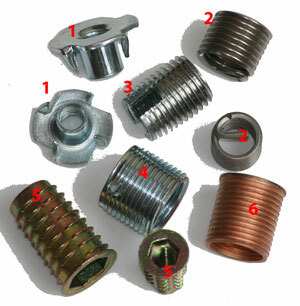 Bolt strength is rated in PSI (pounds per square inch). 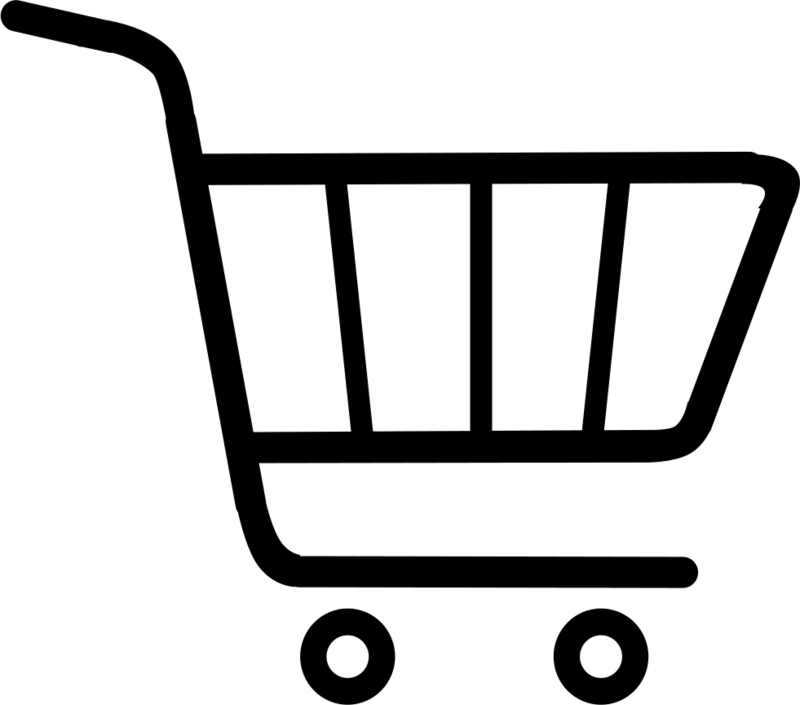 A stainless steel bolt has the same PSI rating as a grade 5 bolt (125,000 PSI). A grade 8 bolt has a stronger rating with a PSI of 150,000. 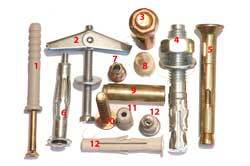 Our bolts nuts screws and threaded rods come in stainless steel 304 and 316 grade high tensile brass and mild steel. + How do you install self cutting insert? 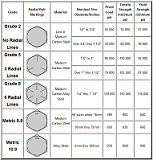 Please view our video in the Link page and get the correct drill size from our Chart page. Our Chemical epoxy is by far the best anchoring system if used for the correct application.View the video in the link page and call our sales team for technical advice. 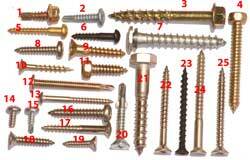 We stock hex head wafer head countersunk head timberfix and pan pozi self drilling screws Please view documents and brochures for more info.